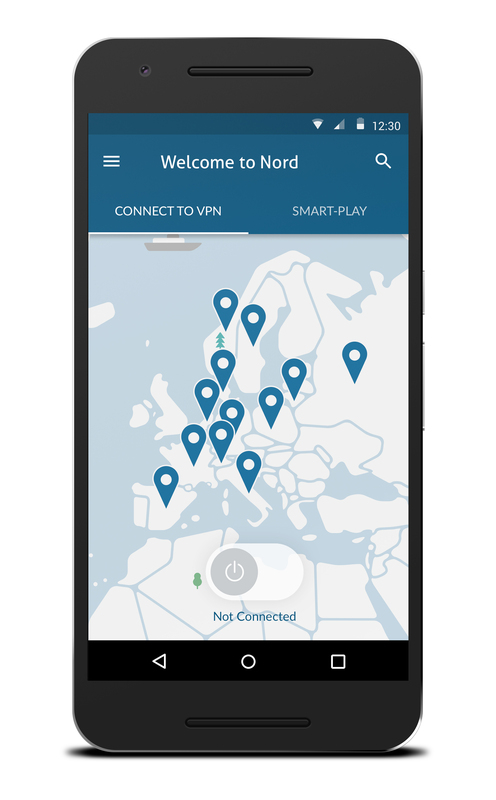 The long-awaited Android app by NordVPN is now available on Google Play Store. We’ve worked hard to present an app that is easy to use and simple to set up. NordVPN believes that online privacy protection should be accessible to everyone with a computer, or any other internet enabled device. We’ve focused on making the Android app more user friendly, hoping more people find internet privacy and security an integral part of their internet experience. Once again – What is a VPN? A VPN Service encrypts all the traffic flow between the Internet and Internet user’s device. Further, it prevents unwanted third parties and organisations from monitoring user’s Internet activity and helps hide your IP address. Additional benefit of unblocking the net is accessing all geographically blocked Internet content (i.e. access to Facebook when traveling to Vietnam, streaming favourite shows on Netflix, etc). 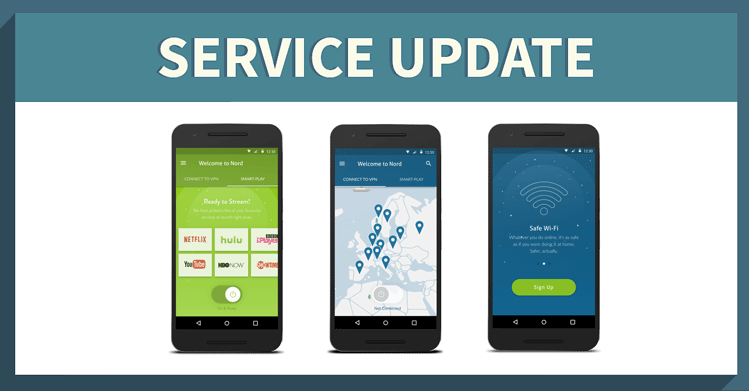 NordVPN’s Android app makes this process simple! Just download and run. Open the app and use an interactive map to choose your encrypted destination. The application contains many user-friendly features, including an in-app tech support via live chat, detailed server list, access to SmartPlay technology and more. 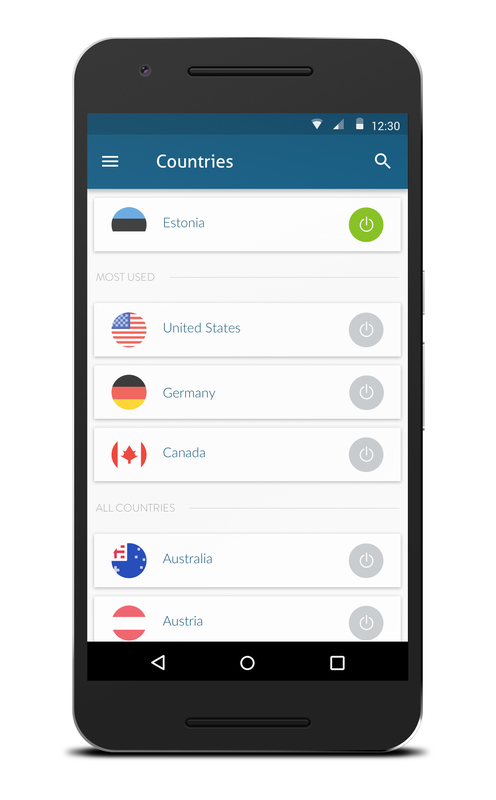 The app can quickly connect you to the desired destination by simply clicking on the country name, as it automatically selects the quickest server available. For those who like to tinker with custom server options, a detailed list is available with load and distance information – change between them with a simple click. Easy access to NordVPN features and optimised servers: Double VPN, Tor over VPN, and Ultra Fast TV Servers, a Netflix shortcut and more.